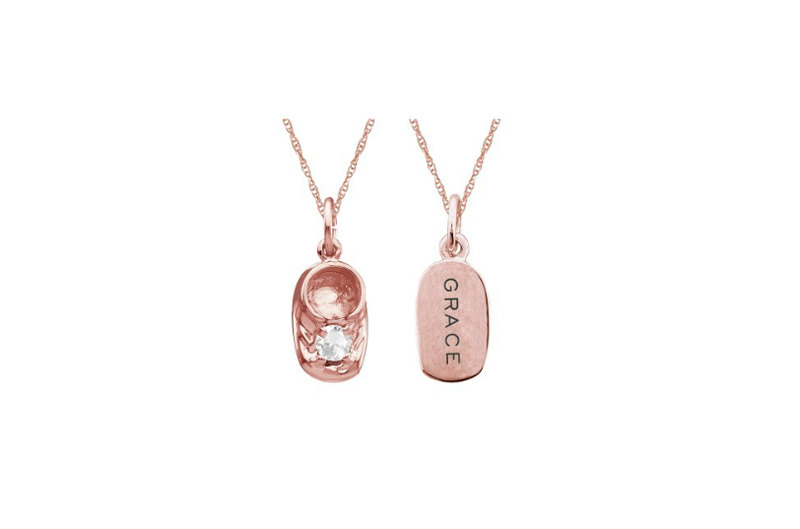 Every mom is unique, and that’s why her jewelry should be too. 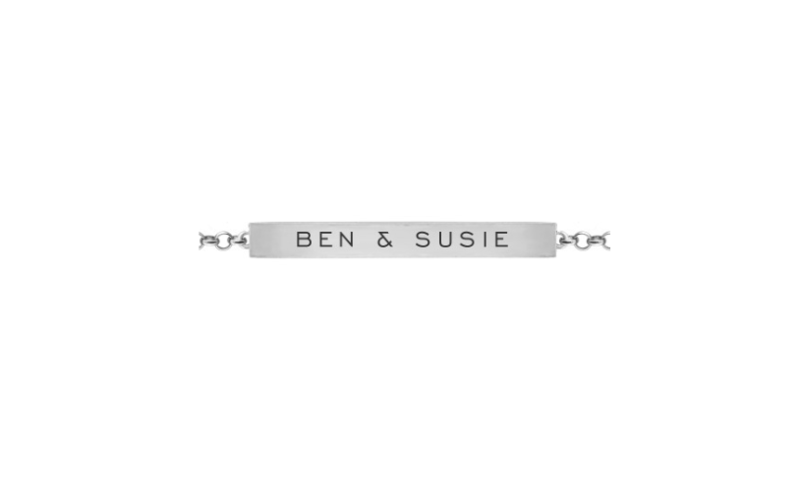 Customize a ring, bracelet, or necklace to represent your loved ones. 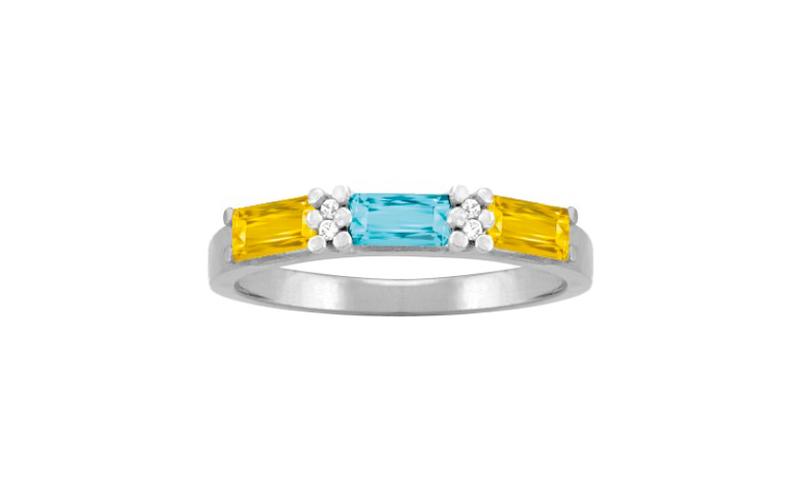 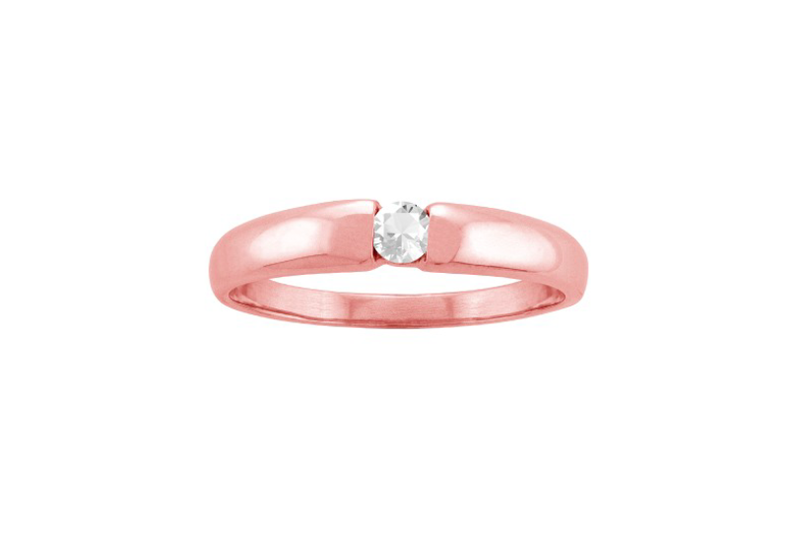 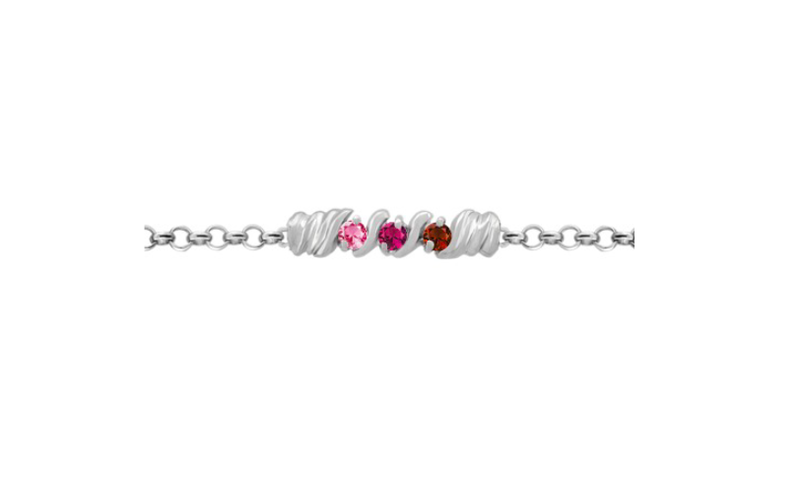 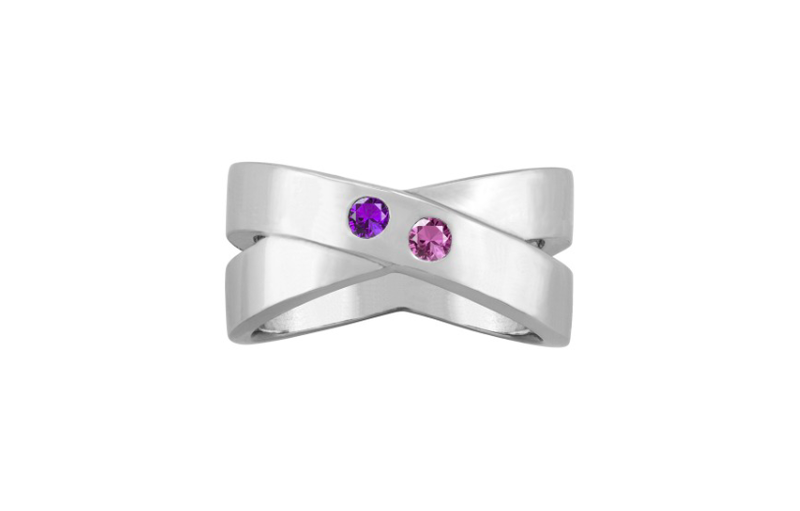 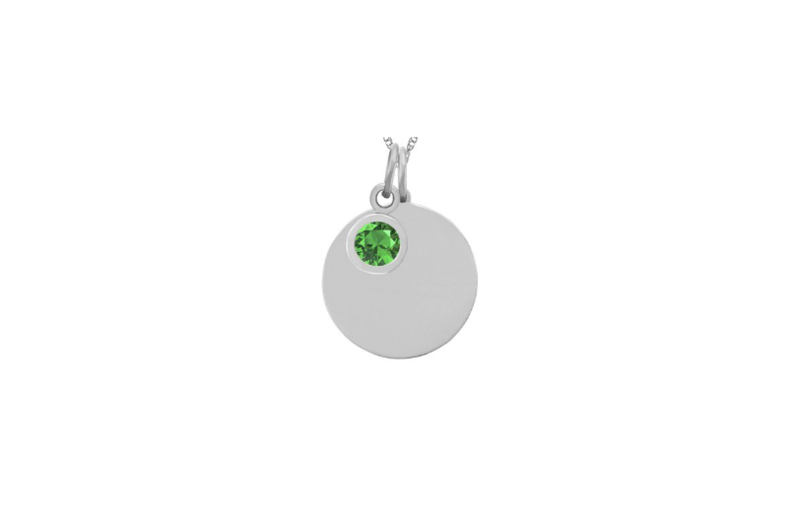 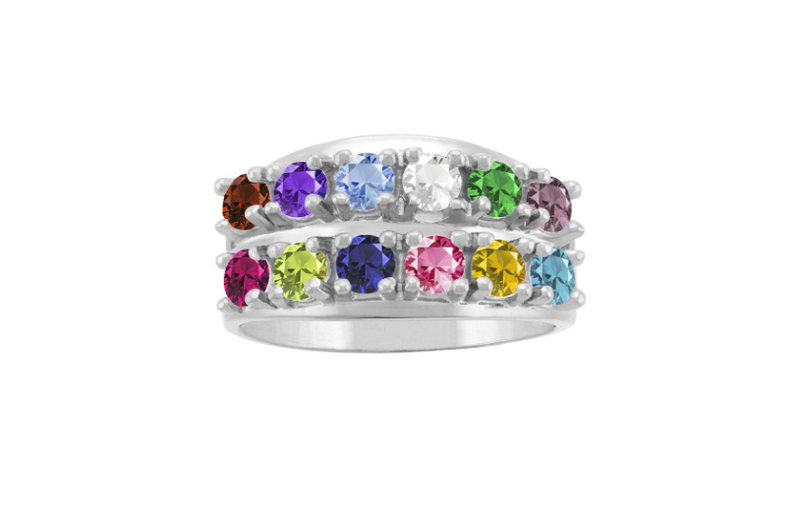 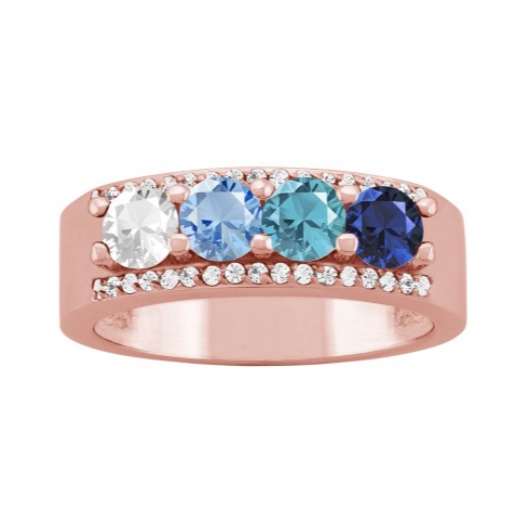 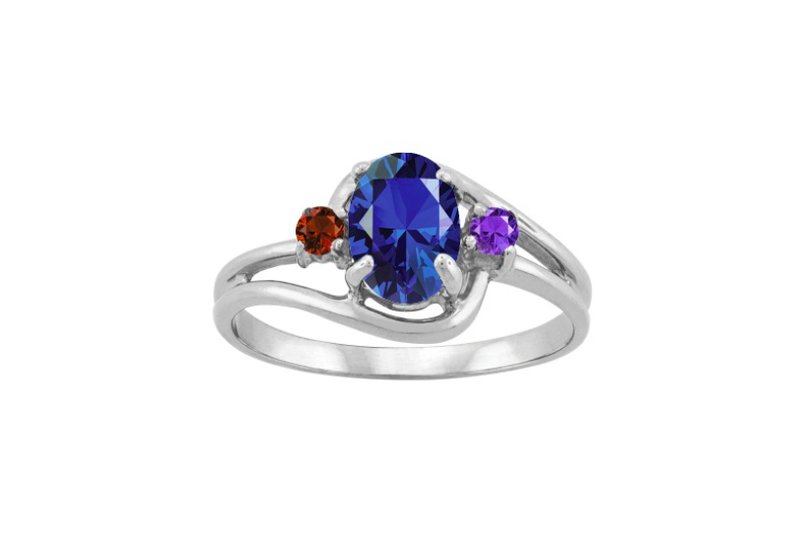 Pieces range from 1 - 12 birthstone placements and allow yellow, rose, or white gold. 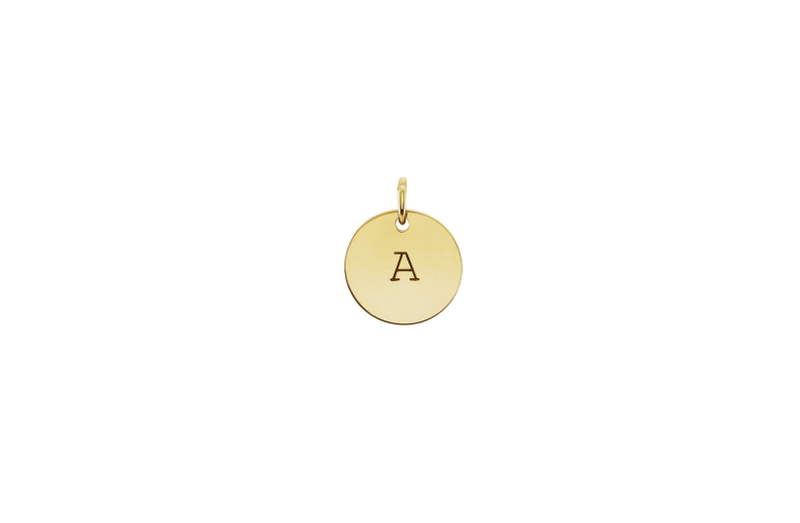 Contact us to start making your personalized mother’s jewelry today.